Chris is a good friend of mine and an excellent landscape photographer who always goes the extra mile in search of top quality images. Chris Upton is an award winning Travel and Landscape photographer from Southwell, Nottinghamshire. Chris has received awards in national photographic competitions and twice been commissioned to photograph in Thailand on behalf of the Tourism Authority of Thailand. Chris has held several solo exhibitions and was invited to exhibit at the prestigious, Masters of Vision Exhibition of Photography at Southwell Minster in 2009, 2011 and again in 2013. 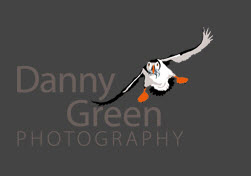 Gary, a personal friend of mine, is an all round photographer with a leaning towards Natural History and Social Portraits. 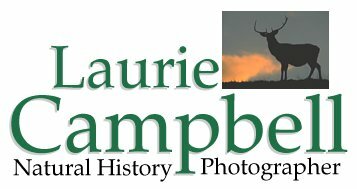 is one of Scotland's leading Natural History and Landscape photographers. is the first choice Landscape photographer for the National Trust. Ashley has applied his artistic talents to his photography. Do you need an artistic image to adorn your wall? The Master of Infra-Red, leaves a legacy of his extraordinary and powerful black and white images. is one of England's finest landscape photographers.